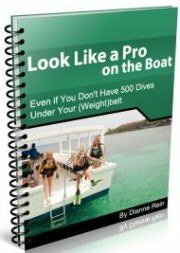 I have a question about buying scuba diving equipment for beginners. 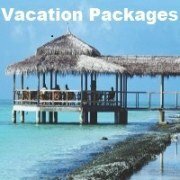 My son and I are getting certified in April and our first post certification dives will be on vacation at Playa del Carmen in June. 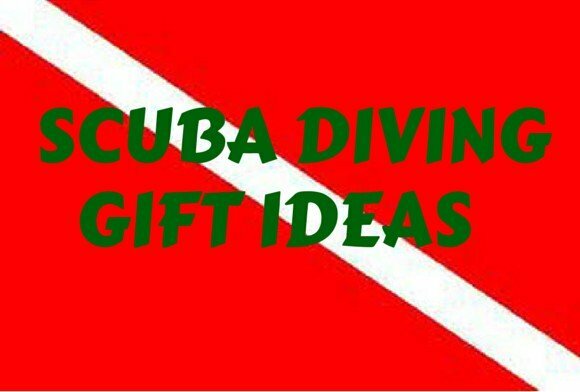 What MUST we purchase and have with us this first trip for safety, convenience, and as first purchase toward future dives? 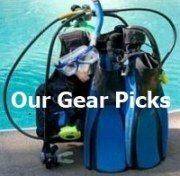 I have been told mask, snorkel and fins,but what about dive watch, compass, knife, or other smaller items that we don't yet know how needed they are? 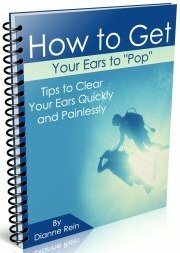 Can you give me a Phase 1 / initial purchase list? Thank you ..
First, congratulations on your certification. 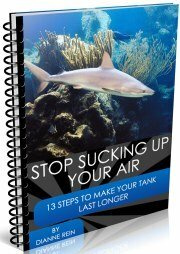 That is great and I hope you guys have a great time diving. As far as what you should purchase right now, I wouldn't purchase anything other than mask, fins and snorkel at this point. I suggest you go and do your dives and see how you like it and consider how much you may be diving in the future. 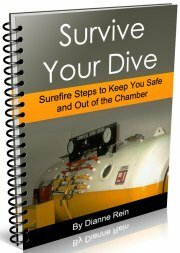 Believe it or not, some people do their first dives and then don't dive again for whatever reason. 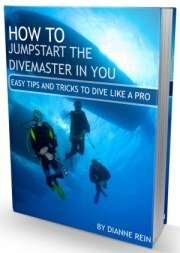 I would recommend that you wait and see how you like the diving before you make any major investments. You can rent all you will need from the shop once you get there - such as BC, computer, wetsuit, etc. 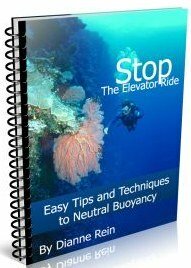 In addition, you will be concentrating on your diving and buoyancy control on your first dives and don't need the distraction of alot of "stuff" at this point. So go and enjoy and please let us know how it goes. Have fun!